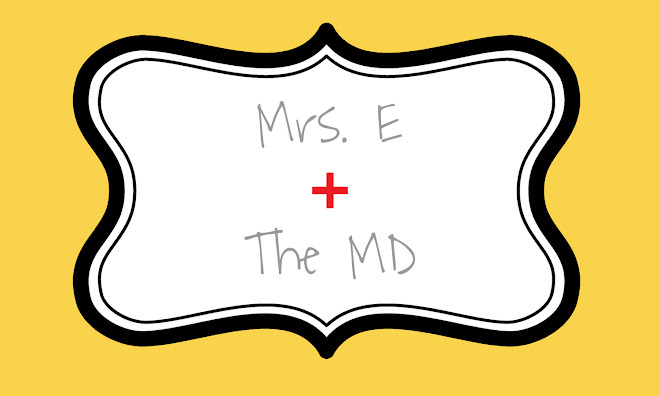 Mrs. E and the MD: Am I weird? I hate not knowing what my baby is doing and if he/she/Birl (Baby Boy-Girl as we call it) is doing OK. I wish I had my own ultrasound machine, as I would spend all day hooked up to it just watching the baby do its thing. Oh no...I can see it now...I will be the mom following my kid around with a camcorder strapped to my hand for the rest of its life! Anyway, I have contemplated renting a fetal doppler for a while now. For those of you not in tune with prego-lingo, it is a device that allows you to hear the heartbeat. You can rent them for pretty cheap online, so I decided to get one. I am renting one for 3 months, figuring that by 3 months from now, I will be 6 months pregnant and I will feel that baby kicking around. Those kicks will be all the reassurance I need. Right now, I just want to hear that heart beating away! It was pretty cheap, and I am excited for it to come in the mail! If you're wondering, I got it at http://www.storkradio.com.